The forthcoming 2019 Nissan Rogue Sport is coming with the stylish exterior design and affordable price. 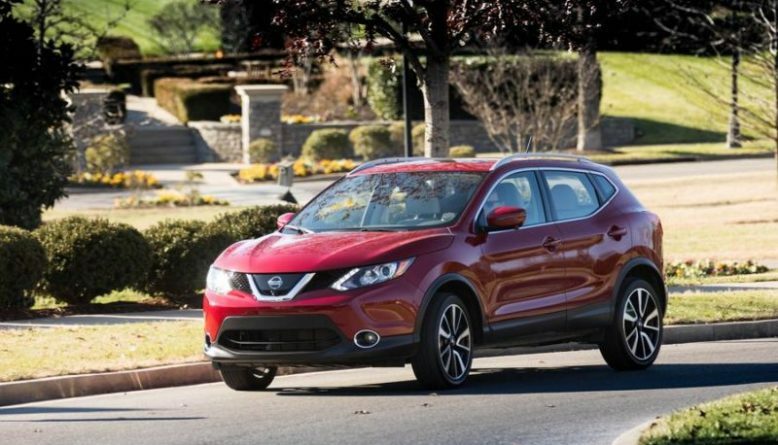 This subcompact SUV is less expensive than the larger and original Nissan Rogue. It perfectly balances efficient performance with the pleasing interior and younger look. Even without the third-row, Rogue Sport is very similar to its sibling, especially from the inside. This smaller SUV will have only one engine at its disposal. Many customers will say the Rogue Sport lacks power, and that is probably true. But on the other hand, fuel economy is great and the overall performances are satisfying. Ample cargo room, all-wheel-drive and smooth ride with superb handling is what you get if you opt for this model. The 2019 Nissan Rogue Sport will keep its existing design and styling. Moreover, the dimensions will stay intact and the upgrades are really minor. However, the overall design already looks attractive and there is no need for further changes at the moment. The design is sporty and appealing. It definitely looks better than the regular model, for sure. Up front, a V-motion grille looks brilliant and the headlights are sleek. The rear end adds similar taillights with the angular approach. 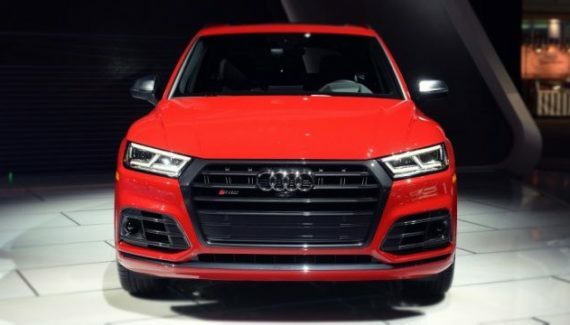 As the name “Sport” suggests, there is plenty of sportiness that this SUV brings. We like the larger wheels on the higher trim levels. Those wheels are 17-inch alloys and are looking fabulous. An all-weather package is available and it adds fog lights and heated exterior mirrors. 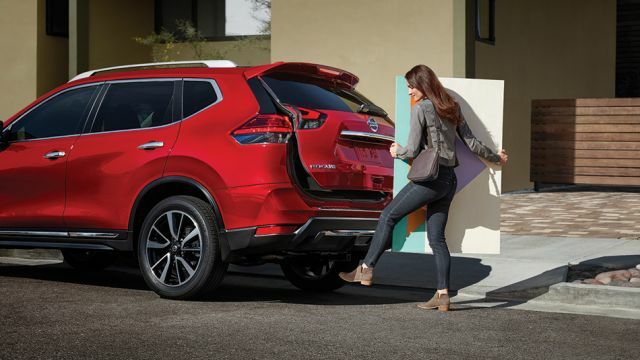 When it comes to vehicle’s dimensions, the 2019 Nissan Rogue Sport is slightly larger than its biggest rivals. This compact SUV is 172 inches long, which is above Kia Soul, Honda HR-V and Mazda CX-3. The interior layout is similar to the regular Nissan Rogue. Moreover, the design is almost the same. That includes the instrument cluster and the dashboard design and even the steering wheel is the same. Generally, the cabin is well-organized and practical. Interior room is ample, but the rear seats are offering slightly lower legroom and headroom. 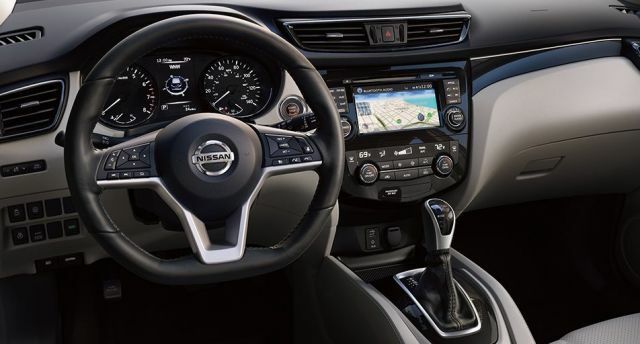 However, the 2019 Nissan Rogue Sport is in line with its competitors when it comes to interior space. Cargo area is acceptable and it is rated at 22 cubic feet. This area offers up to 61.6 cubic feet with the rear seats down. The base model maybe lacks standard features, but the upper trims are offering astonishing amenities. On top of that, opting for the base model isn’t a bad decision as Nissan is offering a Technology Package. This package adds navigation with voice recognition, new 7.0-inch touchscreen, and 360-degree around-view monitor. The all-weather package will add heated seats and steering wheel, along with the leather shift knob. 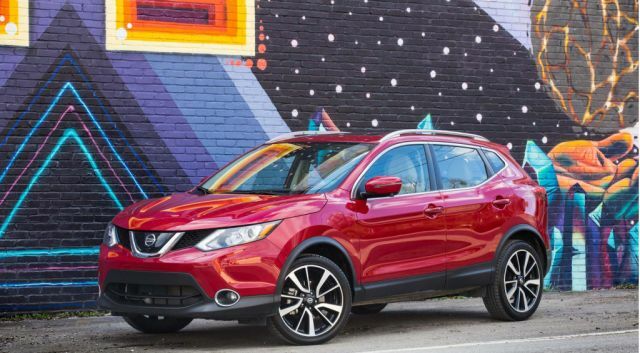 This 2019 Nissan Rogue Sport SUV comes with a good safety rating. Some of the system and features are standard, but most of them are optional. If you want more active and passive features, you’ll have to pay. However, adaptive cruise control, lane-departure warning and emergency braking are all optional. Blind-spot monitoring is standard, along with the rear cross-traffic alert. The SL Premium package adds automatic high-beam headlights and pedestrian detection. Generally, the safety rating is good, but not on the standard model. You’ll have to mix it and pay it, unfortunately. 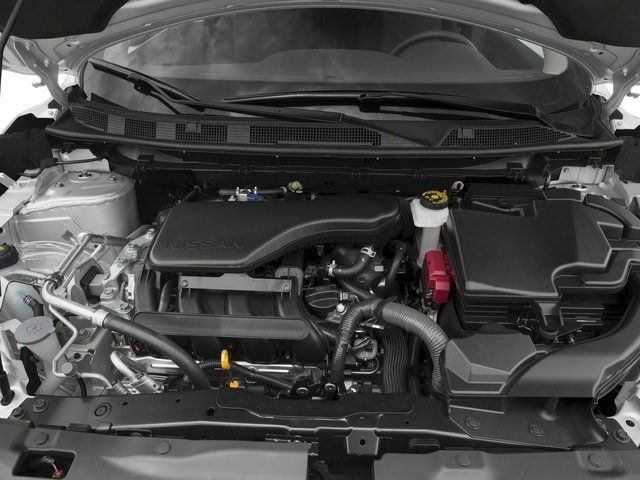 The all-new 2019 Nissan Rogue Sport will continue to use a 2.0-liter four-cylinder unit. This engine is the only choice, no matter which trims level you opt for. The customers are complaining about this drivetrain. The main reason is the lack of power and poor acceleration. Moreover, tow rating is officially zero. The most interesting part is that the whole segment is facing the same problem. On the other hand, some customer feedbacks are good, mostly because of the fuel economy rating. Front-wheel-drive comes as standard and an all-wheel-drive setup are optional. This drivetrain delivers 141 hp and 147 lb-ft of torque. Fuel economy is rated at 25 mpg in the city and 32 mpg on the highway. Loading all-wheel-drive configuration lowers the fuel economy figures, but nothing significant. A CVT gearbox is in the offer. We like the handling and braking, but the acceleration is fairly poor. This SUV isn’t the best choice for tackling tough terrains, but the all-wheel-drive will certainly help. The price of the 2019 Nissan Rogue Sport starts at $23,000. The SV models are priced at $25,000 and the SL at $28,000. Prepare for buying plenty of optional stuff such as all-wheel-drive system and numerous extra packages. With all that, you could end up paying over $30,000. The base model’s price is in the line with Chevy Trax and slightly over Honda HR-V. However, Rogue Sport starts below the Mazda CX-3 and Jeep Renegade. 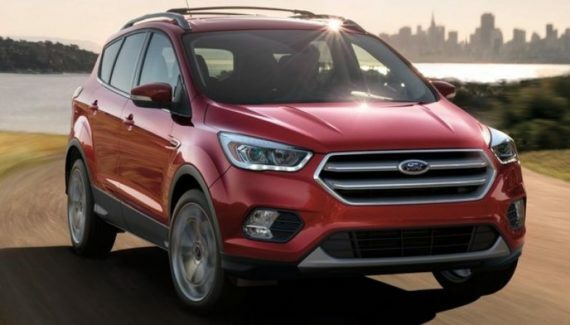 The upcoming subcompact SUV will hit the markets in the coming months, probably at the beginning of 2019.